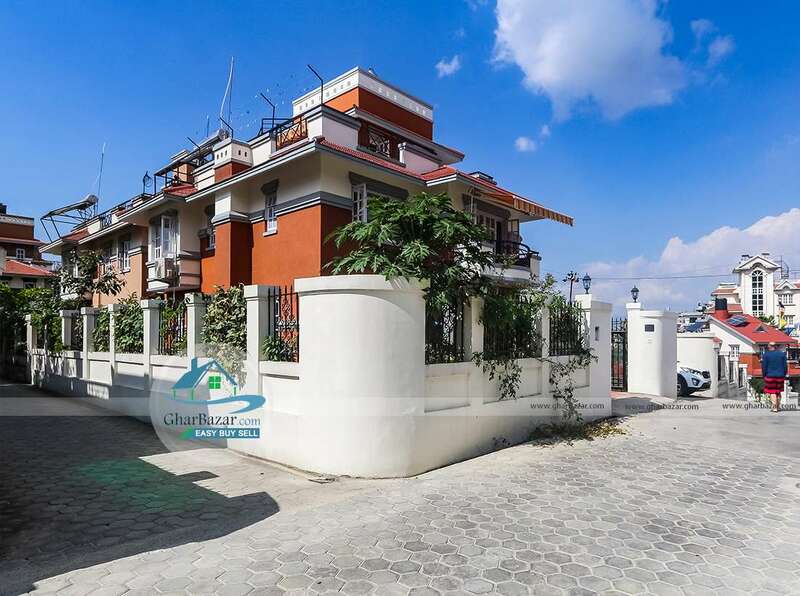 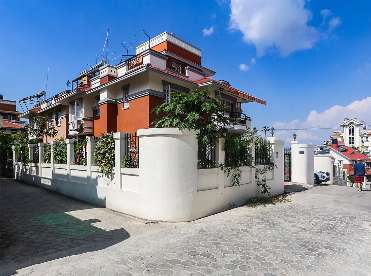 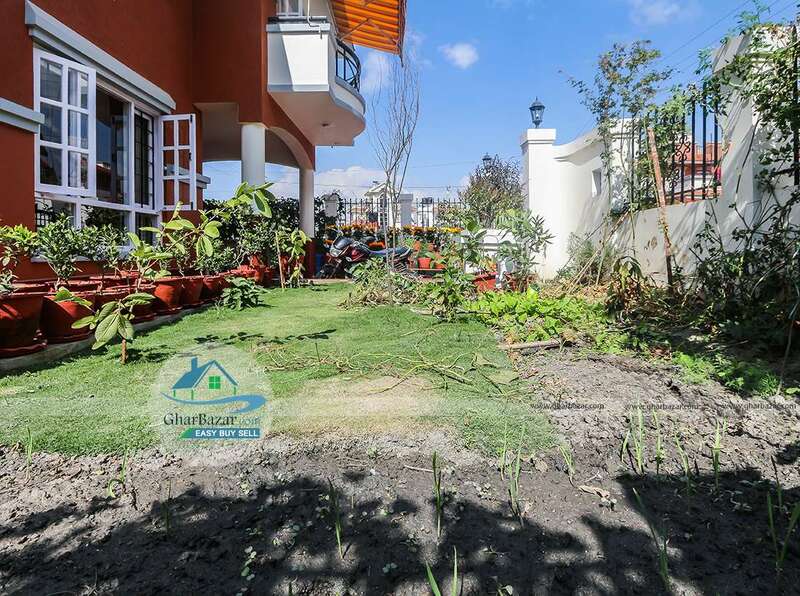 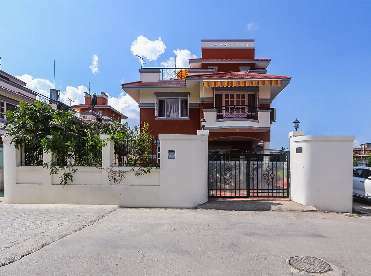 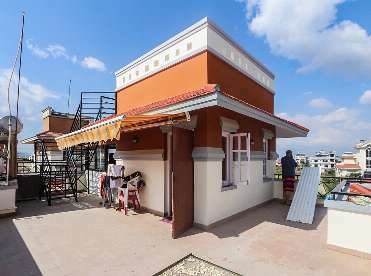 This bunglow is located at Civil Homes, Sunakothi, Lalitpur. 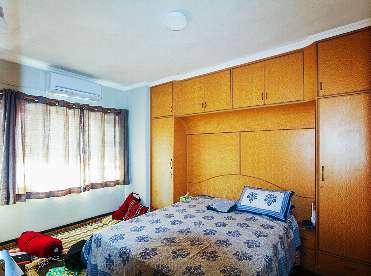 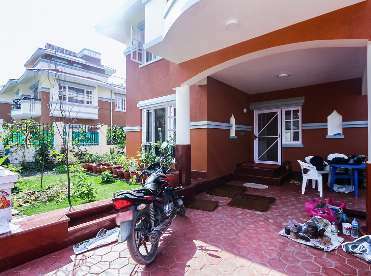 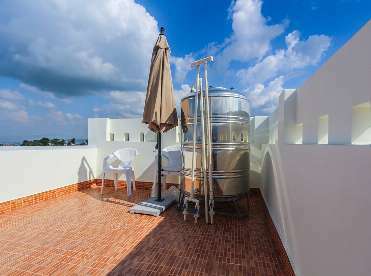 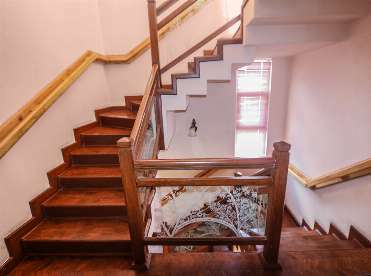 It is 5 km from Satdobato ring road and has 20 feet access. The total land area is 6 aana. It is a 2.5 storied bunglow facing south-east with nice gardens, 2 car and bikes parking space. 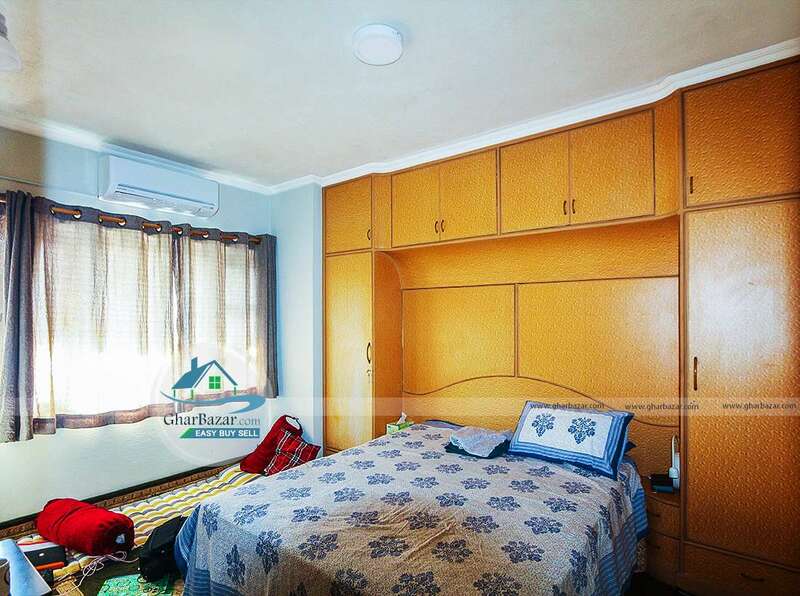 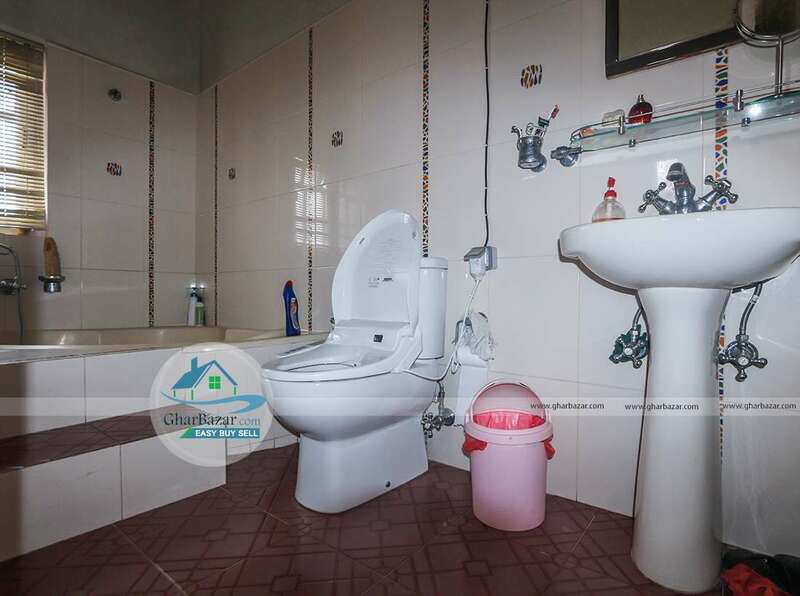 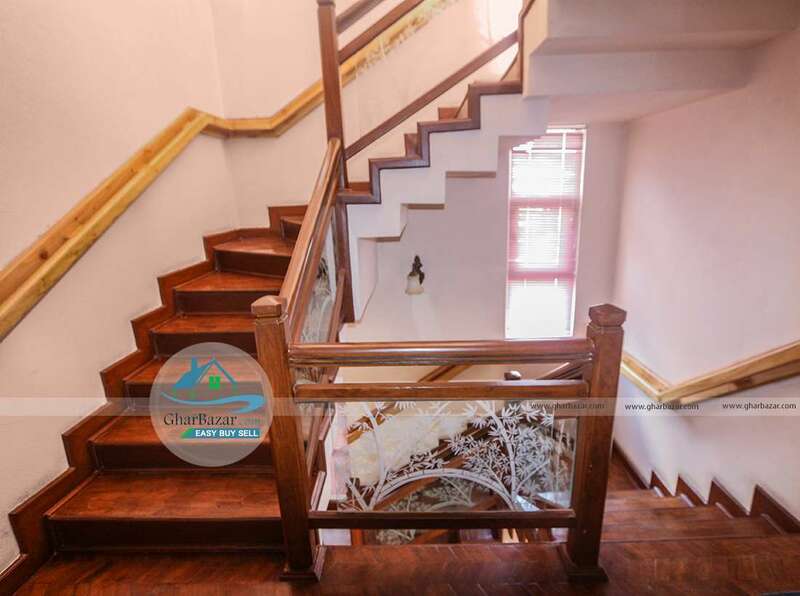 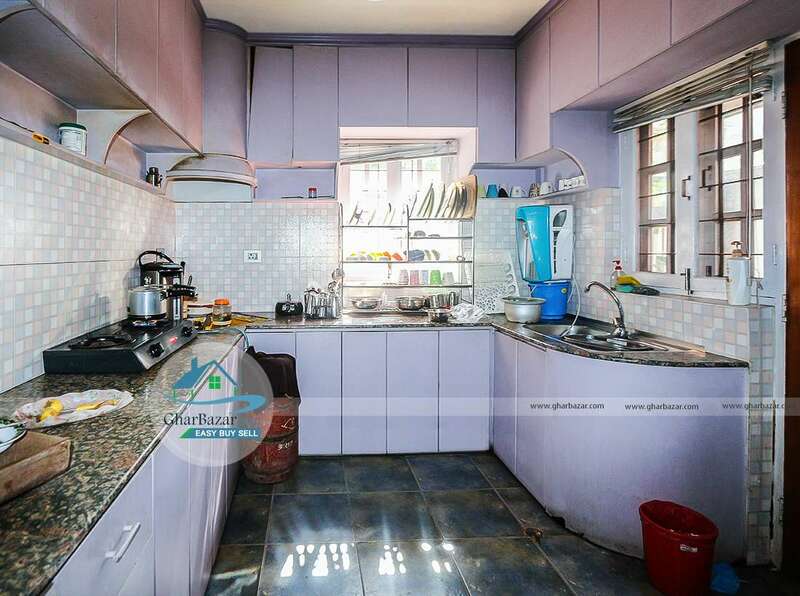 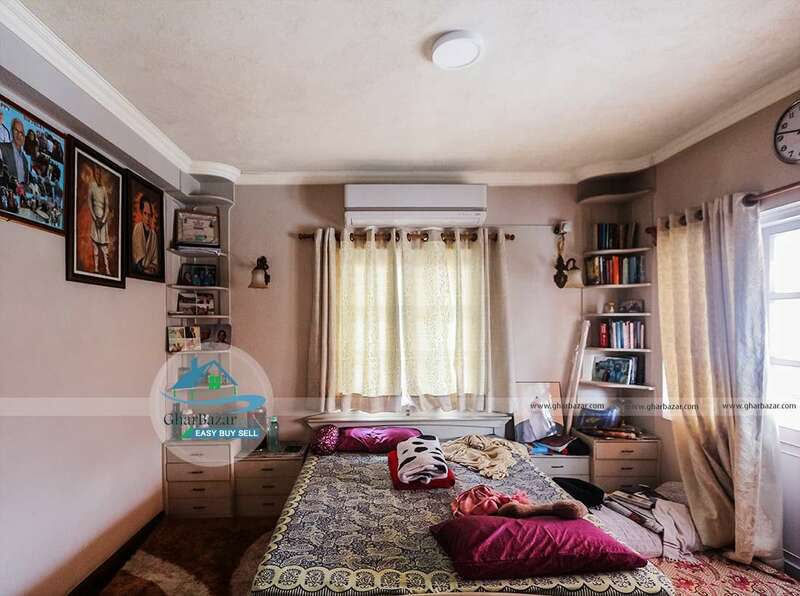 This fully furnished home has 3 bedrooms (2 air conditioner bedrooms), 2 kitchens (1 outside), 1 dining room, 2 store rooms and 3 automatic heating and washing bathrooms. 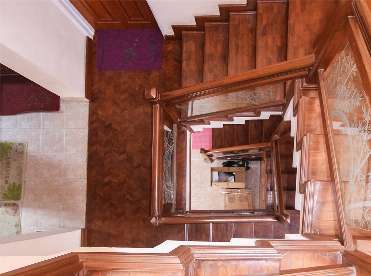 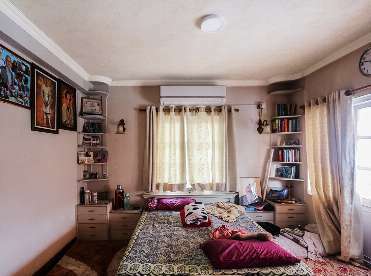 The property selling price is 3 crore 50 lakh.